​• 44% of drug abusers have sold drugs to other employees, and 18 percent have stolen from co-workers to support their habit. Drug testing dramatically reduces these negative impacts. ​ Companies and Employers design drug-free policies and programs to protect their organizations from the negative impacts of drug abuse. Every business is different so every employer needs to make a carefuL determination of which programs and policies to implement. ​Saves you Time and Money! 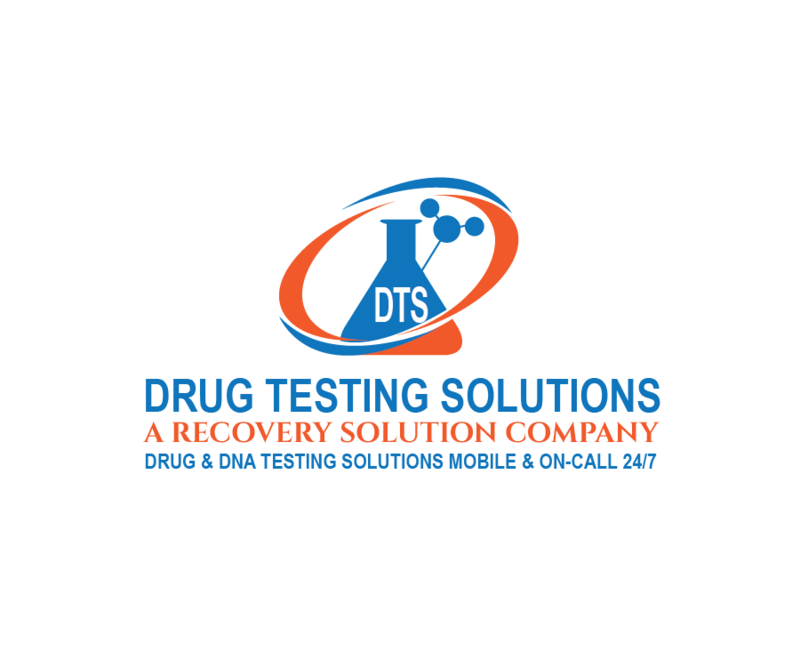 Pre-employment drug testing or pre-hire testing is conducted to prevent the hiring of individuals who use drugs. An individual is required to provide a specimen during the job application process, typically after a conditional offer of employment. Generally, a negative drug test result is required before an employer will make a job offer to the applicant. Post-accident testing immediately following an accident can help determine whether drugs were a factor. Employers should establish objective criteria for performing post-accident testing. It is recommended that post-accident testing be done appropriately with urine or oral fluid testing within 12 hours of the incident, since substances remain in a person’s system for different amounts of time. 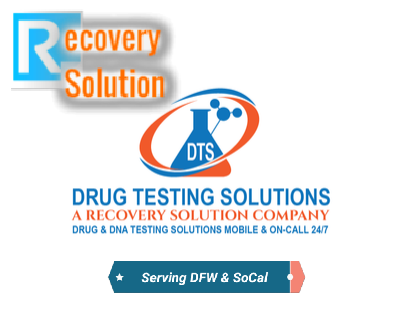 Return-to-duty testing involves a one-time, announced test given to an employee who has previously tested positive and is ready to return to the workplace having completed substance abuse treatment. Some employers use this type of testing for any employee who has been absent for an extended period of time. include pre-promotionary, voluntary, probationary, after illness, and company wide drug testing where all employees are tested rather than a randomly selected percentage.